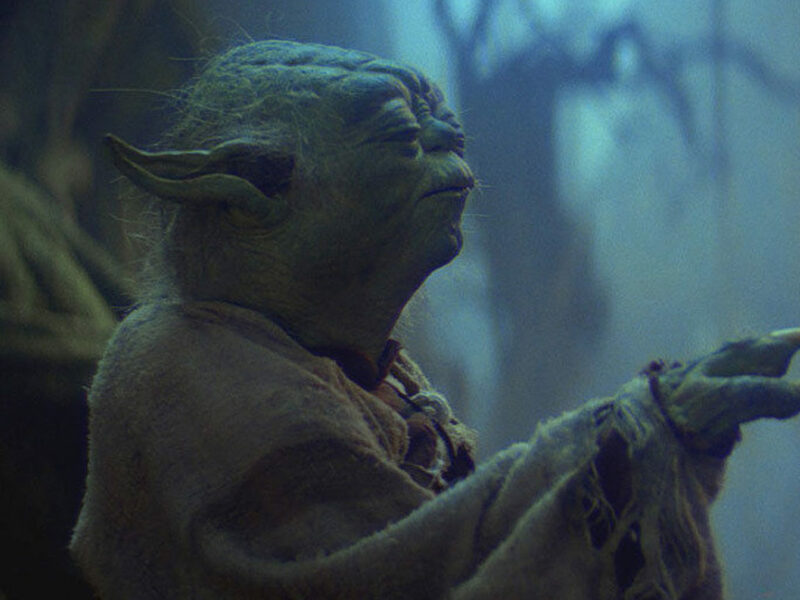 This May the 4th, feel the power of the Force -- and savings! It’s that time of year. The weather is getting warmer (or not), graduations loom, and the power of the Force is in the air. That’s right — it’s almost May the 4th! 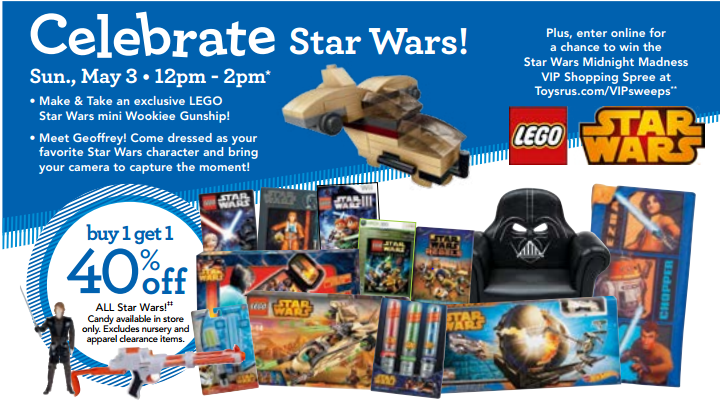 Also known as Star Wars Day, it’s a time to celebrate your love of Star Wars with parties, movie screenings, and deals that would make Watto proud. 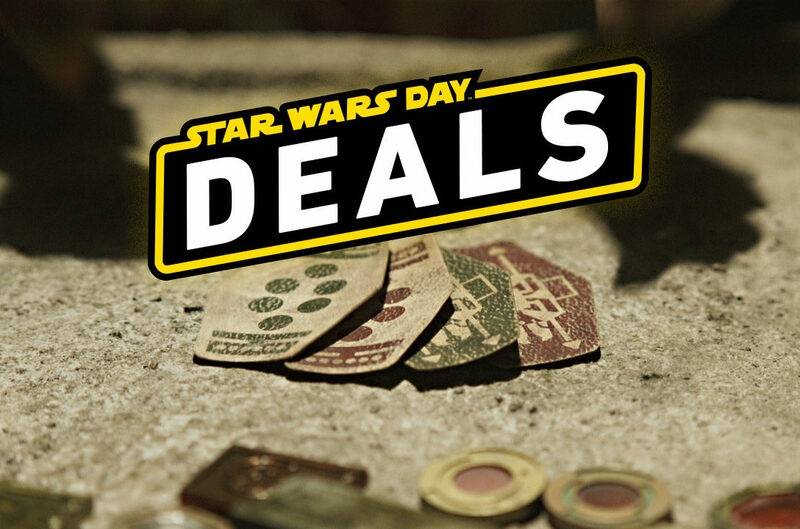 Check out our guide to Star Wars Day savings below, and come back later this week for even more discount listings! 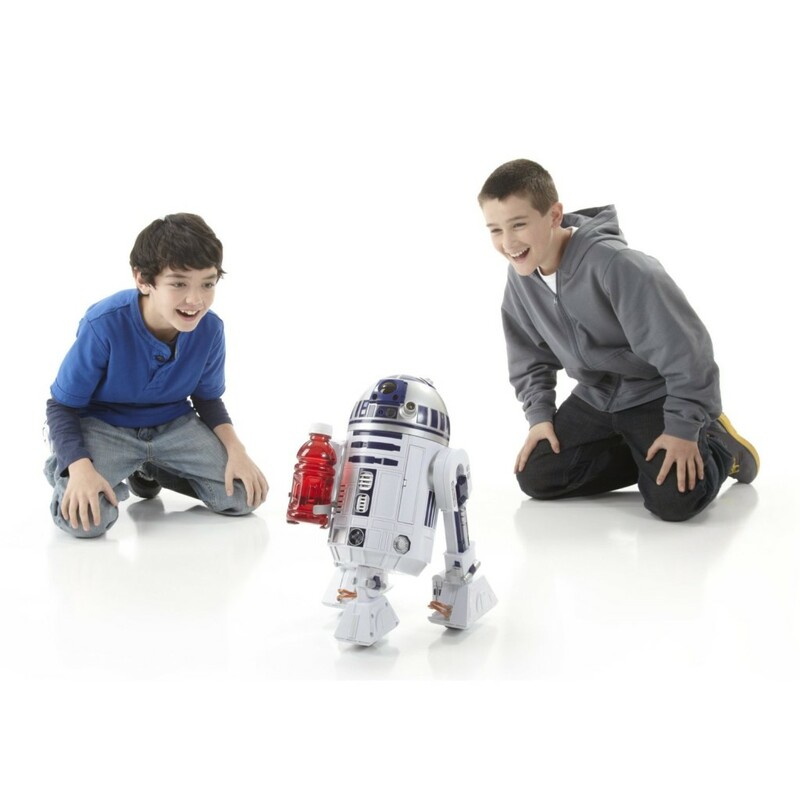 20% off your Hasbro Star Wars toy purchase! Offer valid April 15 – May 10. 2 for $20 Graphic Tees for young men. Sale $12.99 ea. (originally $20) on select styles! Offer valid May 3 – May 10. $8.99 for all Star Wars tees for boys 8-20. (Originally $18). Offer valid May 3 – May 10. $14.99 for all Star Wars jerseys! (Originally $34). Offer valid May 3 – May 10. 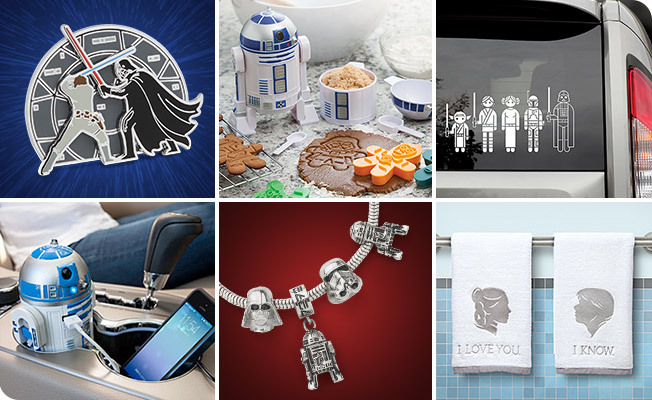 Visit Hallmark between April 27 – May 5 to send your friends and family a free Star Wars Day e-card! Receive 20% off personalized Star Wars greetings with the code MAY4. Offer valid now through May 5. Pre order your SMS Audio Star Wars Second Edition Headphones now and receive a free limited edition T-shirt and free shipping with your order! Offer ends May 8th at midnight EST. 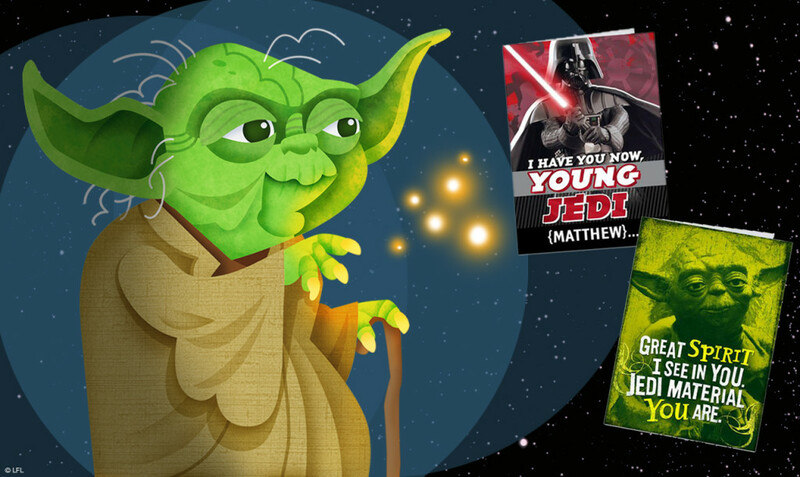 GameStop PowerUp Rewards presents its annual May the 4th Sweepstakes. PowerUp members can use their PowerUp Rewards points to enter for a chance to win this most impressive STAR WARS Darth Vader Wearable Costume and other out of this galaxy Star Wars prizes! The Force is strong with you. The more you enter, the better your chances to serve the Galactic Empire. 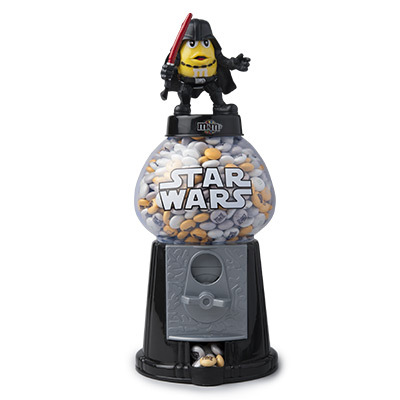 15% off all Star Wars merchandise from MY M&M’S with code STARWARS2015 at checkout! Shop Now on Amazon’s Lightening Deal! 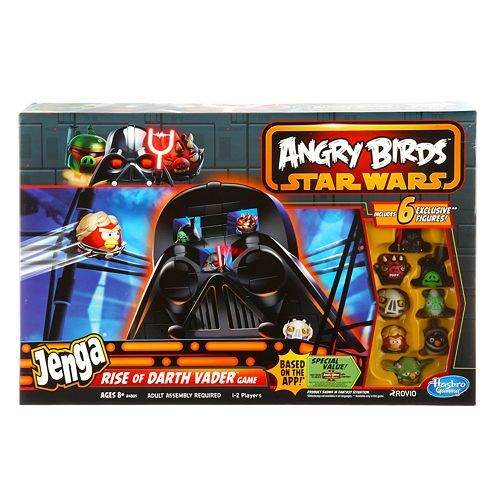 Get 40-50% Off Star Wars Toys, Clothing and More! Her Universe is celebrating May the 4th in a big way this year, with some of their favorite Star Wars designs now on sale and unique exclusives available only on Heruniverse.com! 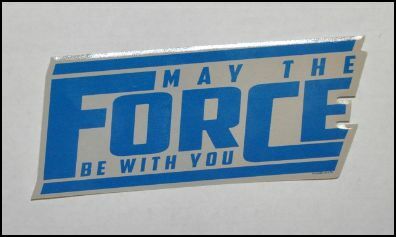 Plus, with every minimum order of $25.00, fans will receive two FREE Star Wars stickers! Members receive up to 50% off a complete line of Star Wars products! Offer valid May 4 – May 7. 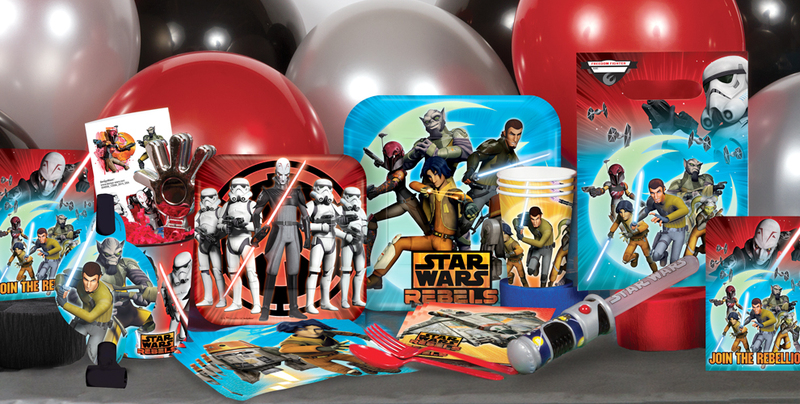 Get a 25% discount on all stocked Star Wars and Star Wars Rebels items! Offer valid now through May 4th. 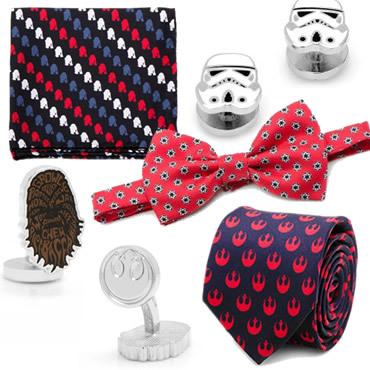 Save 40% on all Star Wars cufflinks and accessories! 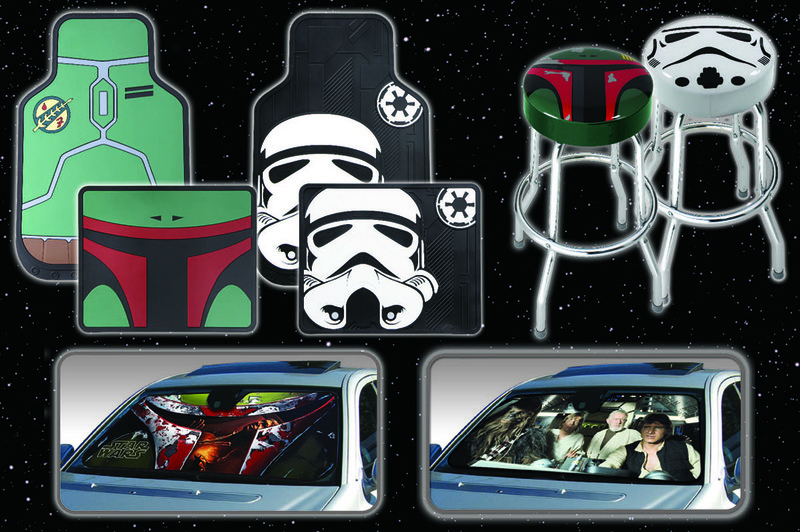 35% off all Star Wars graphics & decals! 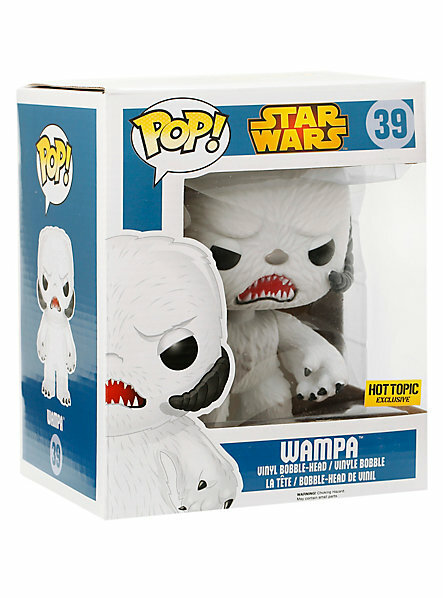 30% off all Star Wars items in stores and online! Star Wars Day pin gift with purchase! 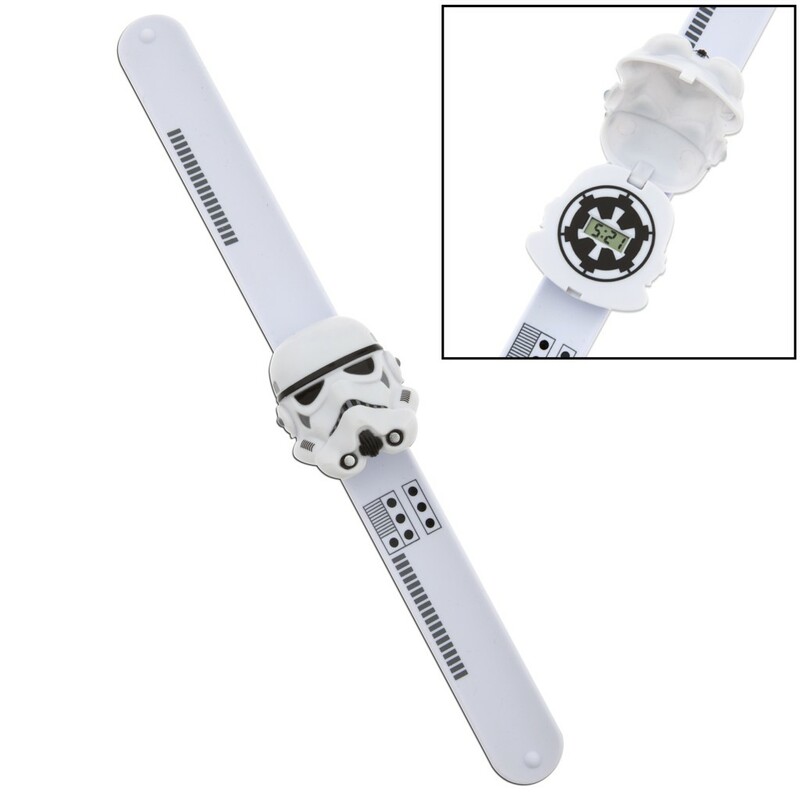 Star Wars watch for $8 with any purchase! 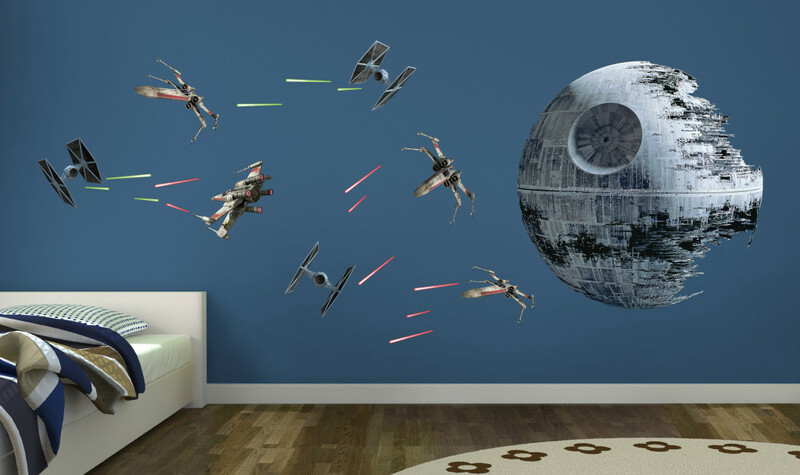 20% off Star Wars sleep and unders! 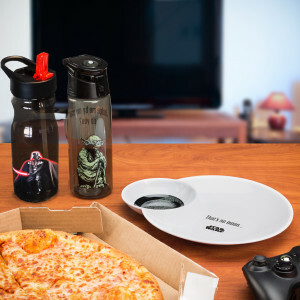 Save 50% on Star Wars patterned tableware! Offer valid May 1 – December 31. 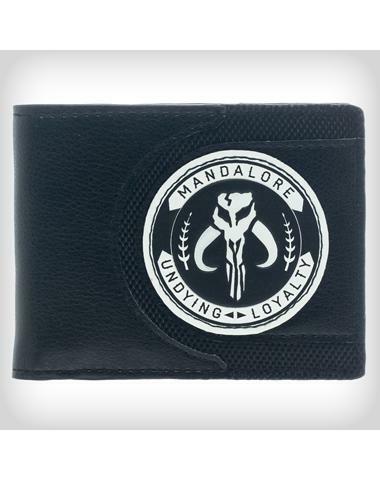 Get 25% off all Star Wars merchandise! Offer valid May 4 – May 5. 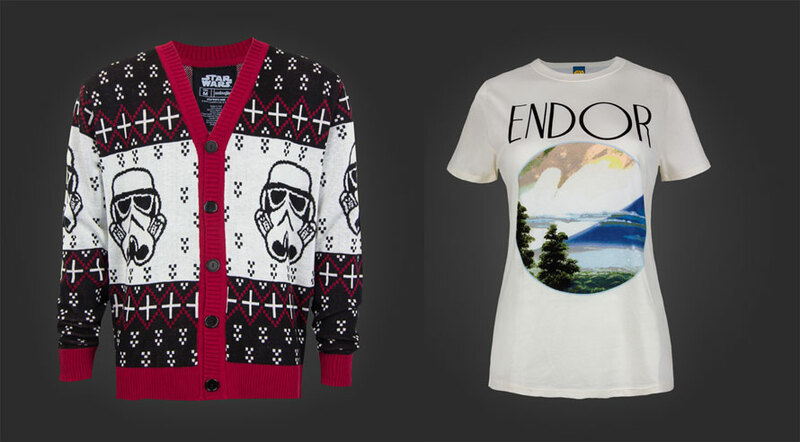 Get 25% off all Star Wars merchandise! Offer valid May 1 – May 5. 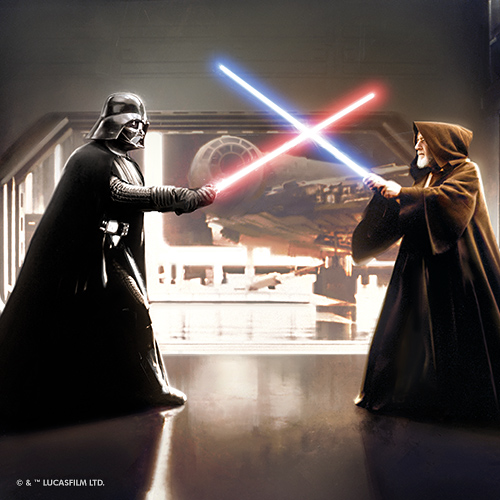 Buy 1 Get 1 40% off ALL Star Wars! Candy available in store only. Excludes nursery and apparel clearance items. 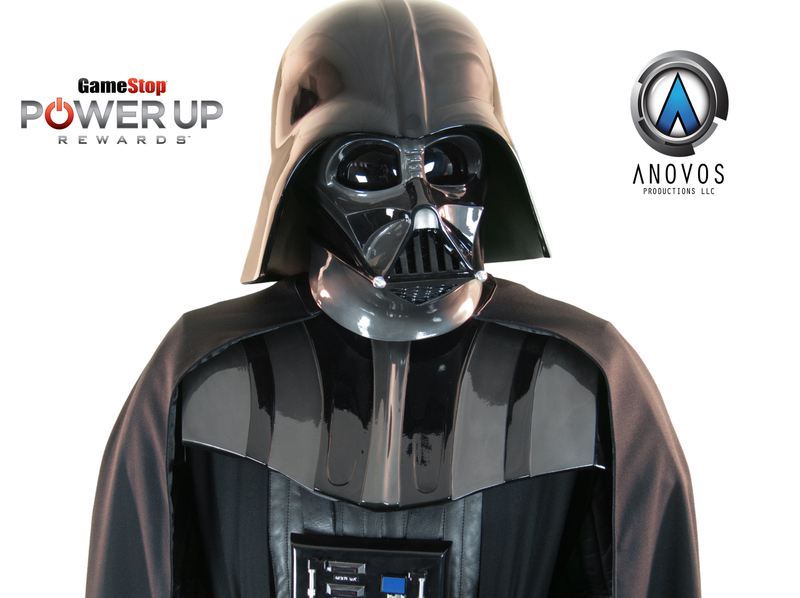 No matter which side of the Force you lean towards, ANOVOS has the costumes you’ve been looking for. For May the 4th only, the entire ANOVOS Star Wars collection is 15% off with discount code MAYTHE4TH. 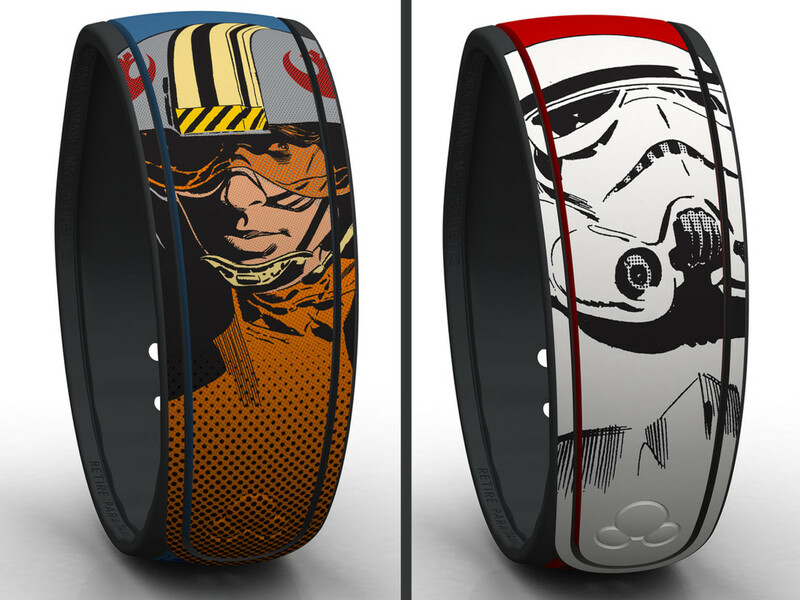 Receive 30% off all Star Wars FanWraps items using coupon code Maythe4th. Receive an exclusive FREE Boba Fett Mini Wrap with purchase. While supplies last. Offer valid 5/4 – 5/15. 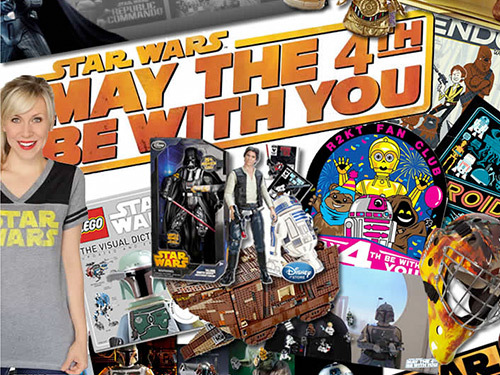 On May 4, receive 50% off on all Star Wars merchandise at www.mycoolcarstuff.com. Use promo code PCMAY415. In honor of May the 4th, Santa Cruz wants to give you a free print with all orders on the NHS Fun Factory that have a Star Wars item in them! 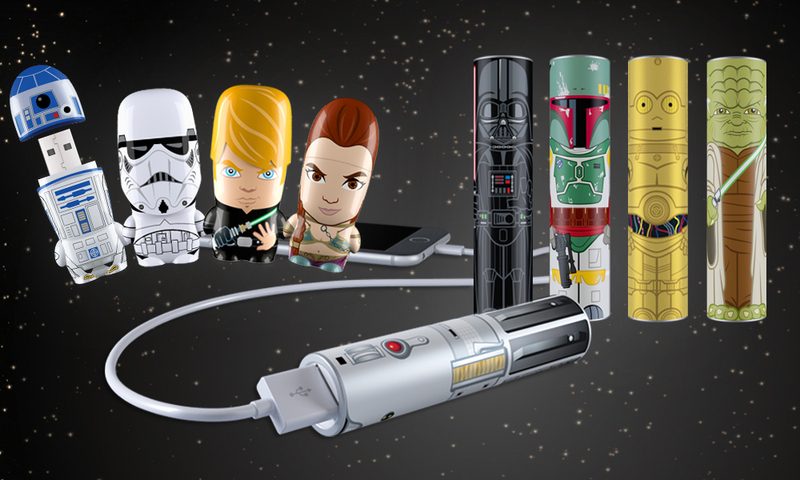 Celebrate May the 4th with Mimoco and save 20% on all Star Wars tech accessories like the brand new Star Wars MimoPowerTube backup battery chargers for smartphones, and Mimoco’s classic MIMOBOT USB flash drive series. 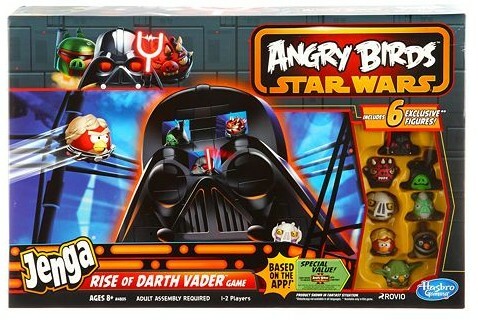 More than 20 Star Wars electronic products to choose from! 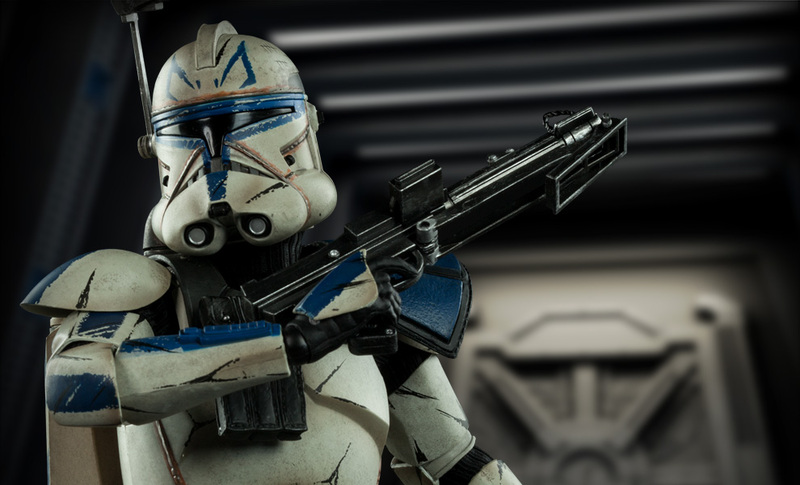 Sideshow Collectibles is celebrating May the 4th by giving Star Wars fans a $25 promo code to use on select in-stock Star Wars collectibles and more! Expires May 31 or while supplies last. Sideshow Collectibles and ThinkGeek are doing a giveaway! Grand prize is a Yoda Life-Size Figure and runner-up prize is a ThinkGeek Star Wars prize pack! Enter today! With any Star Wars order $20+, get a free limited-edition enamel pin with code TENPACES until 11:59pm 5/7 or while supplies last. Plus, 20% off EVERYTHING Star Wars from now until 5/4. Use code THEFORCE until 11:59 p.m. PST on May the 4th to receive 20% off all Star Wars merchandise, including the recently released new Star Wars apparel collection! Subscribe to Star Wars Insider! 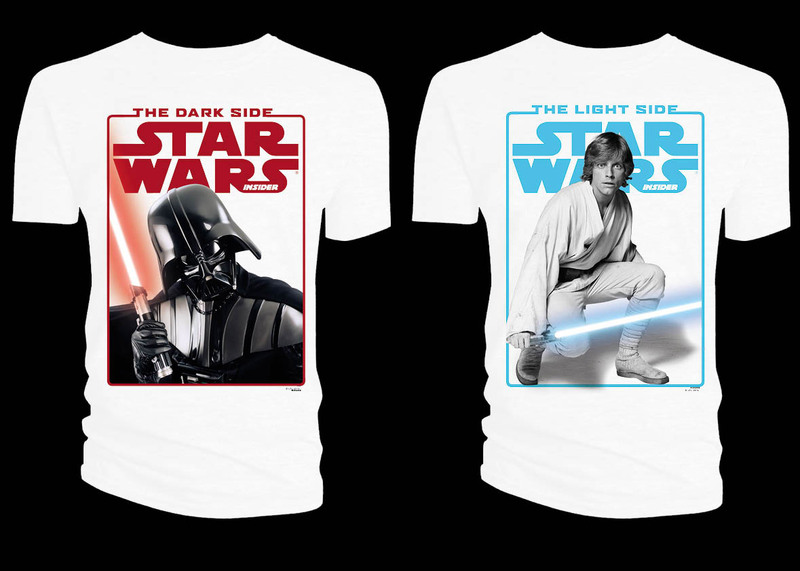 Choose between a light side or a dark side t-shirt! 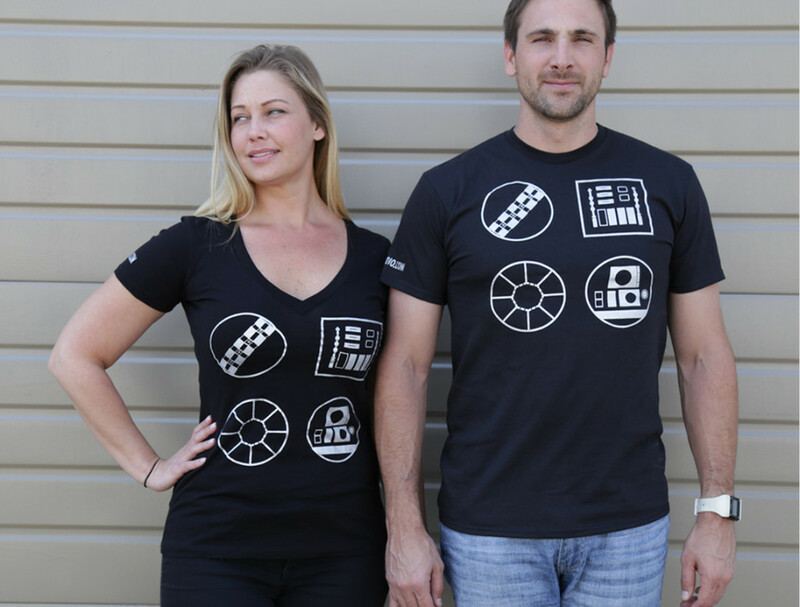 To celebrate Star Wars Day, Star Wars Insider magazine is offering you the choice between a light side t-shirt or a dark side t-shirt when you subscribe. Plus: a savings of 22% off the cover price and every issue delivered free to your mailbox. Get the next 8 issues of Star Wars Insider for just $49.99 and a free t-shirt of your choice! What side of The Force are you on? 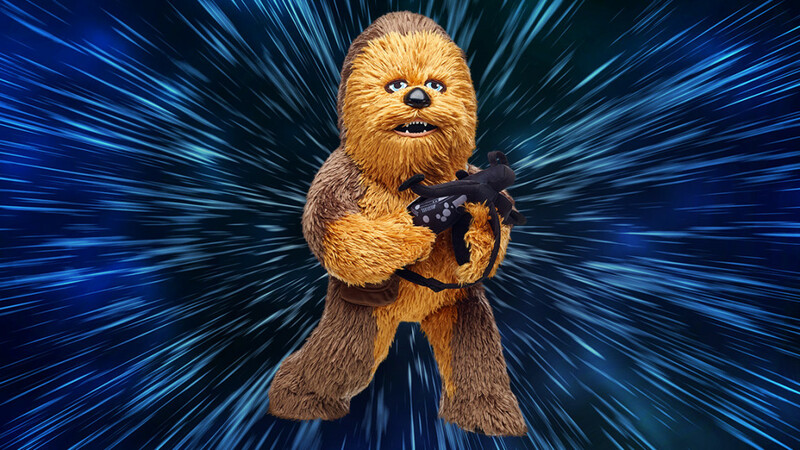 In celebration of May the 4th, pre order Chewbacca from Build-A-Bear Workshop. This iconic character is complete with a Bowcaster and 5-in-1 Chewbacca Sounds! Offer valid May 4th only. Link will be live starting May 4th! 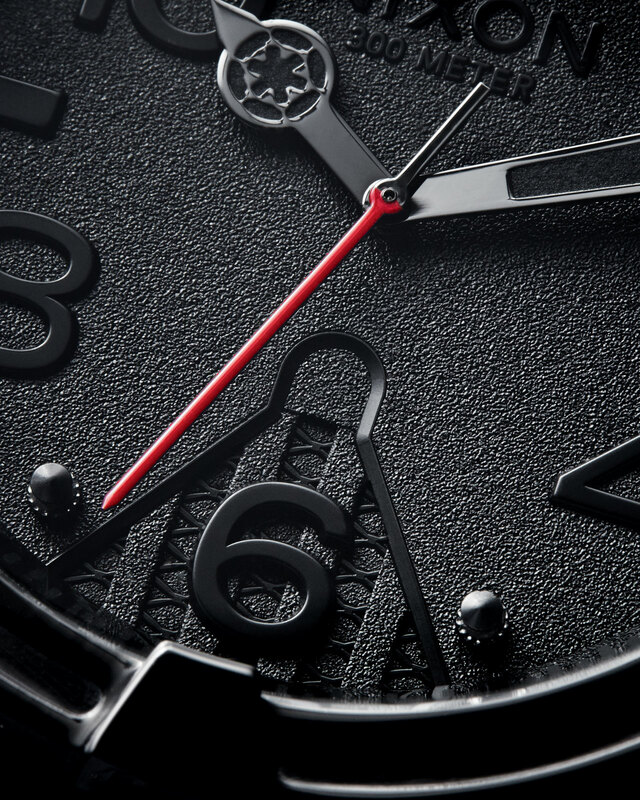 Introducing the STAR WARS | Nixon Collection, the best watches and accessories in the galaxy. 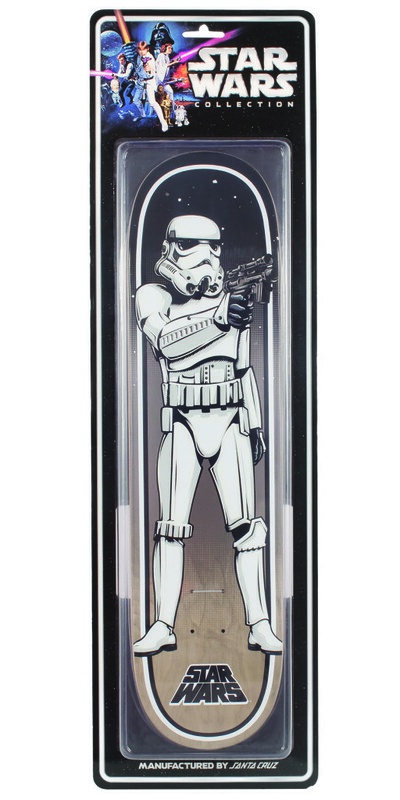 The STAR WARS | Nixon Collection will launch with four collections based on the Dark Side: Stormtrooper, Imperial Pilot, Darth Vader, and Boba Fett. Coming soon! Get updates, alerts, and be entered to win a limited edition Darth Vader 51-30 watch by signing up today! 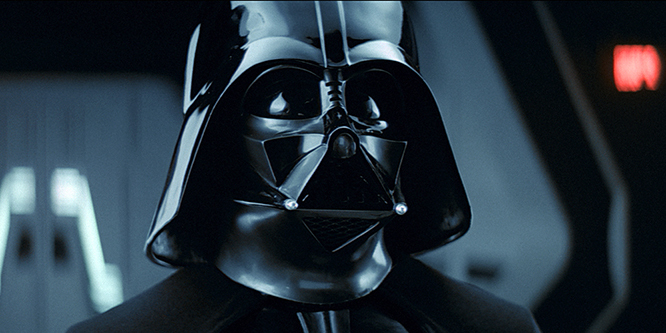 Starting at 10:00am (Eastern) click here to grab one of our extremely limited edition Darth Vader photos. Second, use code ANAHEIM-AWAKENS for 20% off your next Star Wars Photograph purchase! May the 4th — and savings — Be With You!